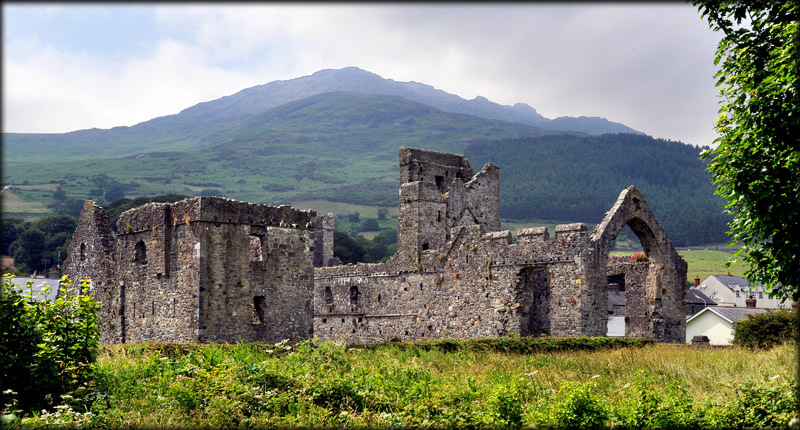 The Dominican Priory at Carlingford is believed to be founded by Richard de Burgo in c.1305. 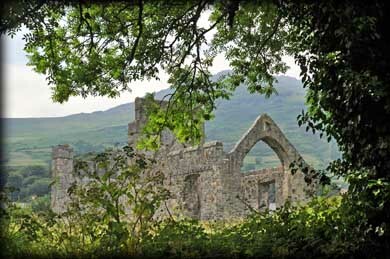 All that remains today is a nave and chancel church with a central tower and some domestic buildings about 30 metres to the south. The church is built of rough coursed limestone blocks and greywacke. 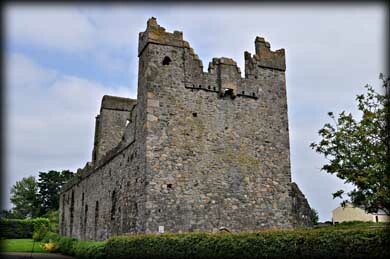 Crenellations were added to the walls and a machicolation was built above the doorway plus two small towers were added to the northwest and southwest corners of the west gable in 1423, giving the church its fortified appearance. Most of the original windows in the nave appear to be blocked up. Another addition to the church is the early 14th century central tower. There are the remains of a stairwell in the southeast angle. 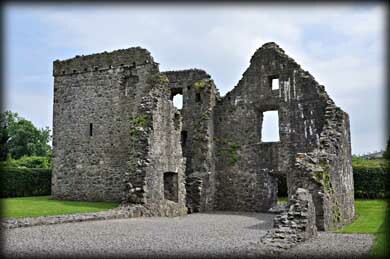 The chancel had a large window in the east gable, three windows in the north wall and a single window in the south wall. The domestic building to the south is from two periods. The western side is probably from the early period and the eastern tower house style probably dates to the time the church was fortified. 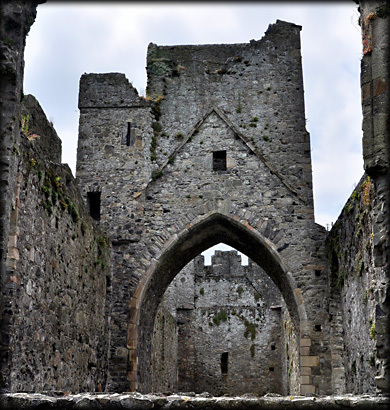 After the dissolution of the monasteries by Henry VIII the buildings fell into disrepair. 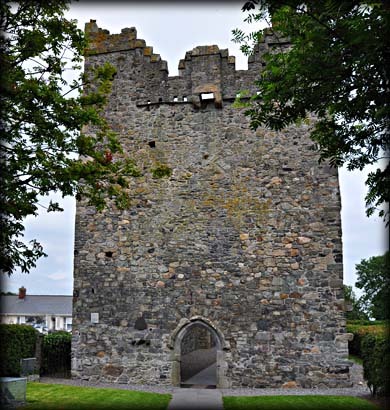 Situated: From the the square in Carlingford walk southeast along Dundalk Street for about 300 metres. The Abbey is on your left. Discovery Map 36: J 1890 1141. Last visit July 2013.